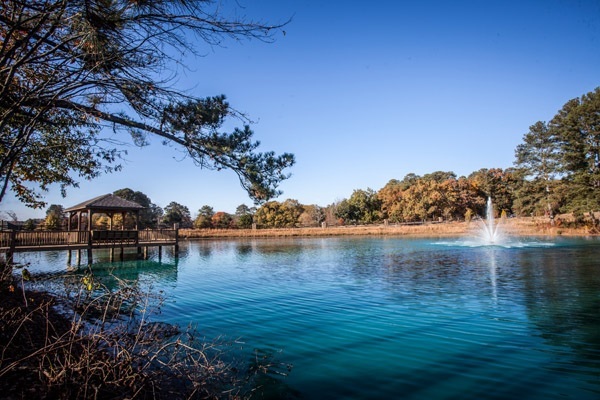 Cambridge Preserve has become one of Marietta’s most sought-after new home communities. With homes suited to lavish entertaining as they are to daily living, and recreational amenities that rival many resorts, you won’t want to miss your opportunity to find your perfect homesite. All phases are now open and selling! Hurry by and reserve your Home Site while awesome opportunities exist! Offering a convenient location, choice basement or slab homesites; Cambridge Preserve has been selling consistently showing what a great team Patrick Malloy Communities brings to the community and the top quality of the homes and community. Inquire with Patrick Malloy Sales Consultants on current incentives offered on move-in ready homes * On contracts written by July 31, 2017. Cannot be used to discount price. Closing costs with preferred lenders. See Agent for Details. All information is believed to be accurate but is not warranted and is subject to errors, omissions, changes or withdrawal without notice. Information believed to be accurate but not warranted. ® Equal Housing Opportunity. The popular Arlington plan is June’s new “Home of the Month” with two homesites under construction. One has a full unfinished basement and the other is on a slab. The four bedroom, three bath traditional homes are still in the framing stage, which means the lucky homebuyers will be able to choose design options and create their own unique style. Summer is a great time to move and the amenities at Stonebridge offer tree-lined sidewalks leading to the Clubhouse Village which includes a Junior Olympic “salt water” pool, tennis courts and a playground for the little folks. If you are fond of open green spaces, you will love the Village Lawn and the winding nature trails. Patrick Malloy Communities is one of Atlanta’s Top Homebuilders and represents some of Atlanta’s finest new home communities. Stonebridge is Newnan’s Most Popular Community, and PMC offers variety and unique character in every home they build – perfect for families, singles, professionals and empty nesters. Moving into a new home this year? 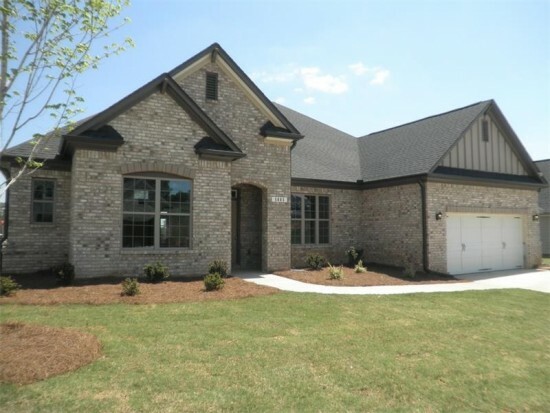 Now is the time to stop by Kyle Farm in the Marietta area to tour three move-in ready homes. Why Kyle Farm? In a great area, Kyle Farm is in close proximity to Historic Marietta, Downtown Acworth, Downtown Kennesaw, Kennesaw National Park and great malls for shopping and dining like The Avenue at West Cobb or Town Center at Cobb and gorgeous views of Lost Mountain. 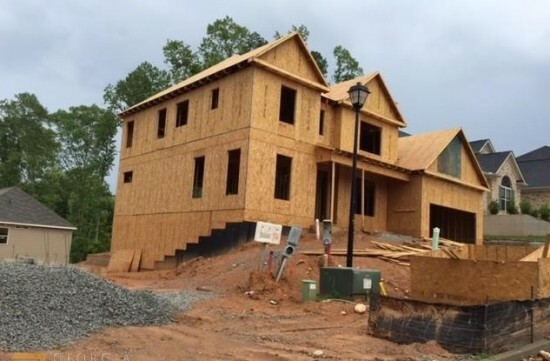 Act fast to take advantage of Move In Ready Homes – $15,000 Any Way You Want It, $5,000 Towards Closing Cost* buyer bonus that is going on right now on Homesites, 7, 27,102, 103, 174. if it is under contract by June 30, 2017. Not quite ready to move? Other incentives include $10,000 towards Designing Your Life and $5,000 towards Closing Cost. Promotion expires June 30, 2017. Some restrictions apply, ask sales consultant for details. 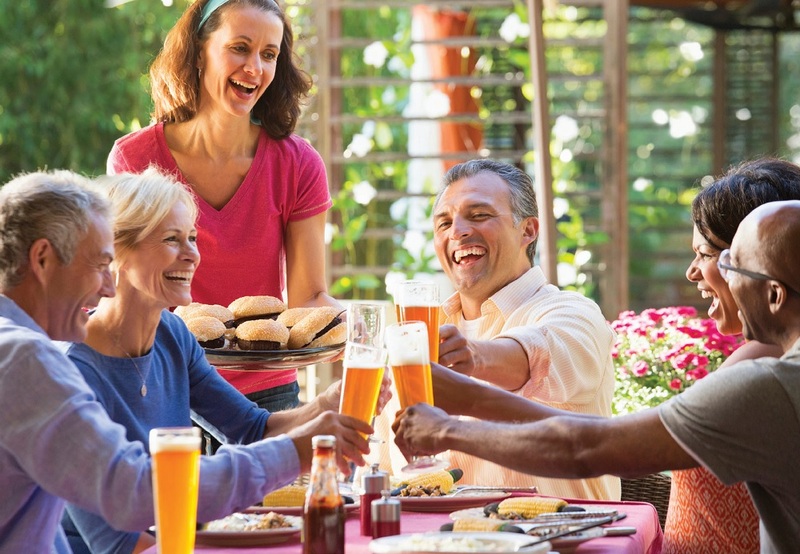 Summer is just days away , spend your day enjoying the great amenities such as the junior Olympic pool and clubhouse or take up tennis, bocce ball or toss a frisbee on the event lawn. Take full advantage of the beautiful summer days on the walking trail to Lost Mountain Park. Who doesn’t love a musical celebration? Come out on Jun 11, 2017 03:00 to 4:30 PM and enjoy the Alpharetta City Band, a traditional concert band under the baton of Dr. Nicole Fallon. 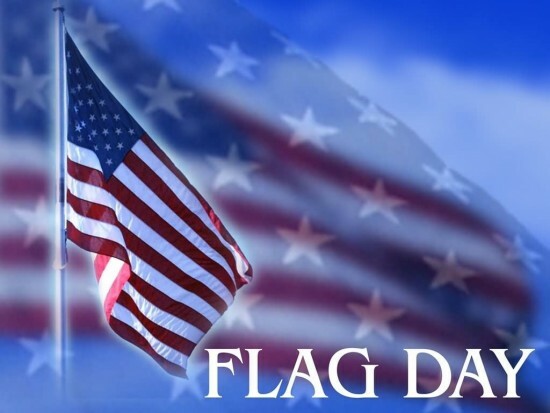 The band will perform its annual Flag Day concert at the Alpharetta Adult Activity Center, 13450 Cogburn Road, Alpharetta, Ga., 30004. While you are in the area, stop by and get on the list for West Main Townhomes, coming Summer 2017 in the heart of Historic Downtown Alpharetta. West Main Townhomes will feature 23 striking townhomes all within walking distance to shops, restaurants and nightlife. With easy access to GA 400, West Main is convenient to the best of Atlanta and is just minutes from the Avalon and Verizon Amphitheater for great events and concerts. Opportunities are limited so get on the interest list today! If you are looking for a city and area that has it all, Alpharetta is that place! It has a unique blend of excellent schools, incredible job opportunities, great shopping and cultural events and abundant green space. Through all of its progress, the city has kept its down-to-earth character. Which may be why people who live here usually stay here. And why there’s always something new and exciting happening. Nestled in highly desirable Historic Alpharetta, West Main Townhomes will set the standard for luxury with four bedroom townhomes featuring four and 1/2 baths. Exceptional outdoor spaces will have homebuyers enjoying a private sky terrace equipped with a fireplace and kitchen for easy entertaining. The townhomes will feature a main floor entrance with an elevator, private verandas on the main, three car garages and an entertainment/recreation room. Check back frequently as more information becomes available and the floor plans are released. Sound like your kind of place? Join The Interest List for West Main Townhomes in Downtown Alpharetta.